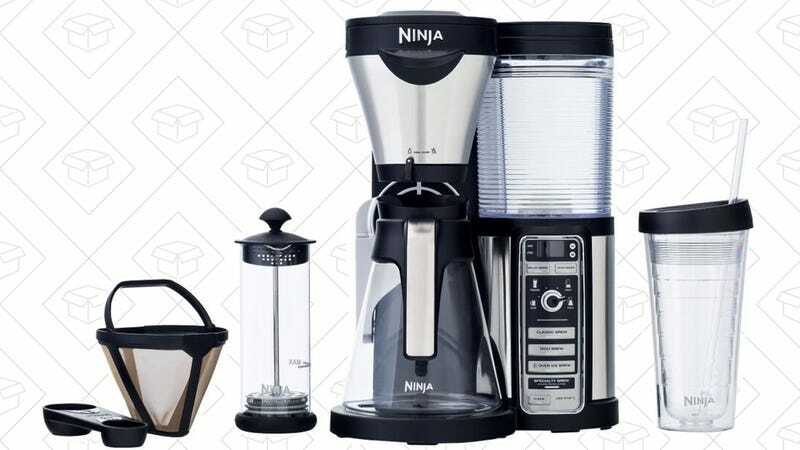 Ninja’s high-end coffee maker has all the bells and whistles you could want in a coffee machine, and you can pick one up for $105 today after a 30% Prime discount at checkout, the best price we’ve ever seen. 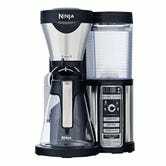 The headlining feature here is Ninja’s Auto-iQ system, which automatically adjusts the water level based on the brew size and type you select, but you’ll also get a permanent filter, milk frother and tumbler in the box. Just note that this deal is only available today, so don’t sleep on it. The single serve version is even cheaper, if there’s only one coffee drinker in your family.